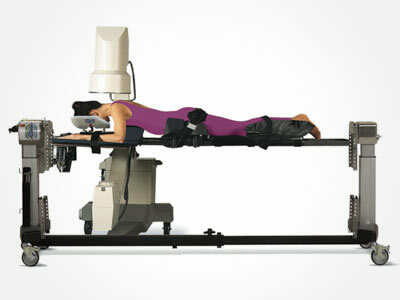 Mizuho OSI Spinal Surgery Top now has the added Pressure Equalization benefit of Tempur-Pedic® Medical Pads. Tempur-Pedic® Pads are designed to minimize peak pressure points while maintaining the patient in optimal surgical position. Mizuho OSI offers a variety of Hip and Thigh Pads to meet your pressure management and positioning needs. Our solutions include three patient specific sizes of Hip Pads that may be used in combination with Thigh Pads. Our combination Hip/Thigh Pad set combines two pads into one contoured pad that provides excellent pressure redistribution. 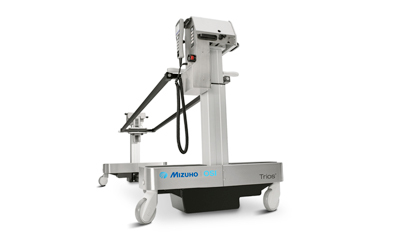 All Mizuho OSI Hip and Thigh Pad solutions can be upgraded to include our Advance Control Pad System (ACP). ACP utilizes embedded air bladders that sequentially inflate and deflate to provide a soft tissue massage over bony prominences.